We strive to provide the best domestic transportation solutions possible through our Road Freight Forwarding Services. 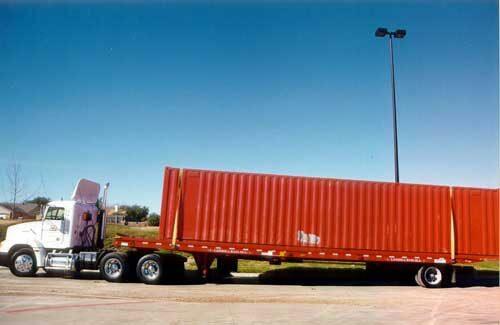 Through the roads and our contract truck carriers, we offer container on flat cars and trailer on flat cars intermodal service, car movements, over the road, dedicated drayage, spotting services, and on-site personnel trained in supply chain management. With over 1,000 trucking companies in our contracting fleet, we're prepared to meet all equipment requests-Truckload, LTL, Specialized Equipment, Oversized and Permit Loads-using Vans, Flat Beds, Step Decks, and Double Drop & Stretch trailers. With only the most dedicated operations and customer service representatives available around-the-clock, you can trust your shipments to be under watchful eyes from pickup to final delivery. Value Line Shipping LLC has major service points for both rail and highway services over the vast majority of GCC Countries. We can accomplish this due to our alliances with 1000 over-the-road carriers. We have a combined experience of 10 years in this industry and pride ourselves on top notch customer service. We are currently handling both import and export loads for other steamship lines. 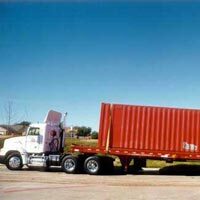 Our trucking also has experience with refrigerated cargo as well as liquor.